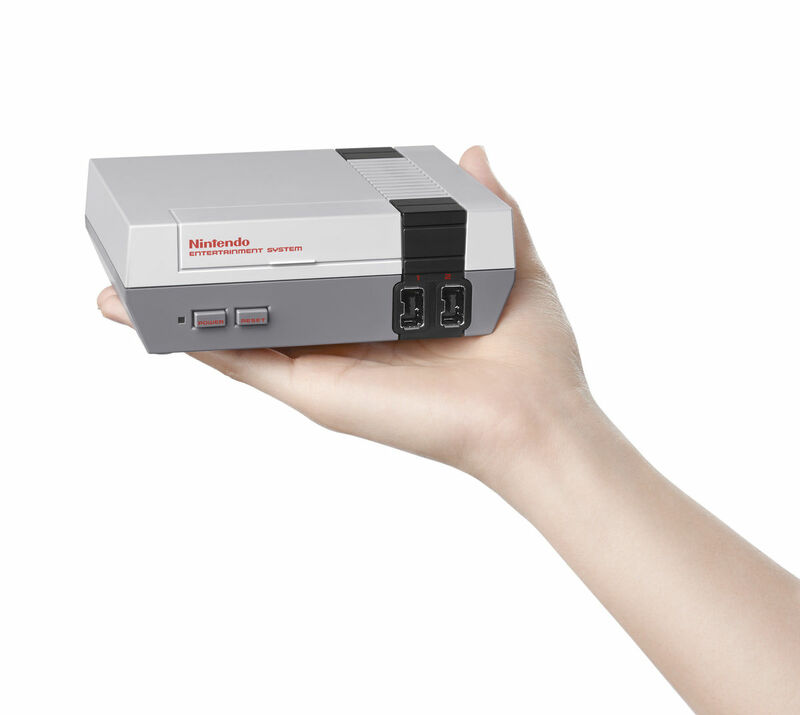 Nintendo announces the compact game hardware, ‘Nintendo Classic Mini’, which 30 titles of game software are embedded. Although it will be released in USA and Europe on 11th of November 2016, there’s no plan to be on sale in Japan. 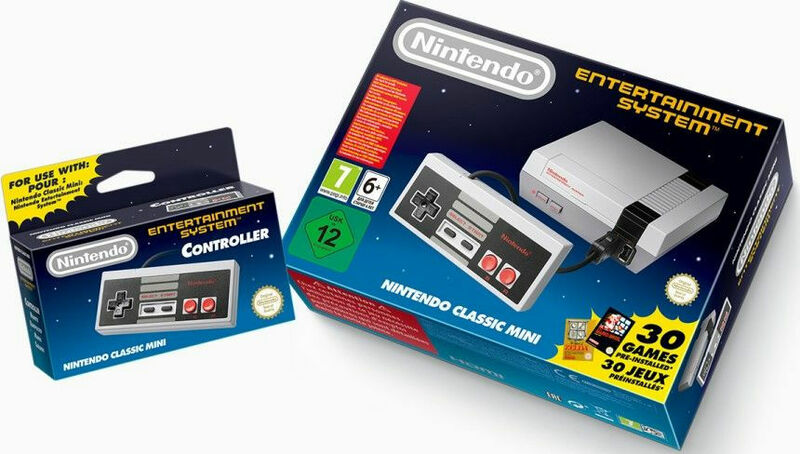 This product shrinks NES (Nintendo Entertainment System), remaining the appearance. Besides, it has HDMI cable which connects to a monitor, USB cable and console as an accessory. And it’ll cost 59.99 dollars. It would be possible to play with others for battles if you buy and connect another console. In additional to this, the classic console and the classic console PRO for Wii can be used. 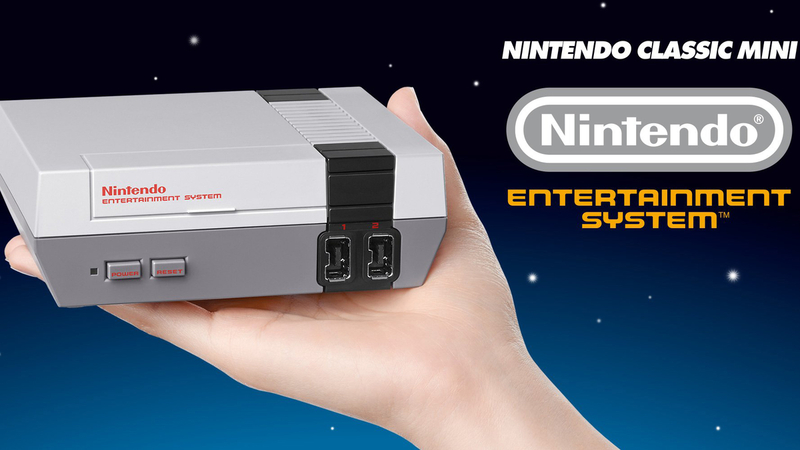 As for playing virtual consoles, oppositely, you can utilize a console for Nintendo Classic Mini on Wii. According to the press of Nintendo, it isn’t compatible with the Internet, so adding other games can’t be possible. Now showing! ‘Deadpool’ is recording the highest domestic box office which exceeded 711 million yen for only 5 days Astonishing! We no longer bring ‘Selfie Stick’ ―the case which is unified with a selfie stick for iPone6s/ 6s Plus is now on sale― Such Ungainly Posture of A Kitten Came to My home A Week Ago! The slim USB drive which is compatible with iPhone is released by SanDisk at last!! Popular Japanese snacks best 10! The laser mouse which mitigates a burden to your wrist by human engineering is introduced by Sanwa Supply What an astonishing statue! The Golden Saint Aldebaran Statue, 210m height, is completed for ‘Saint Seiya 30th Anniversary Exhibition’ Let’s take a memo everywhere you want by “Phree”!